Intricately designed with your first-class taste in mind, the 2018 Audi Q7 will keep your entire family comfortable. 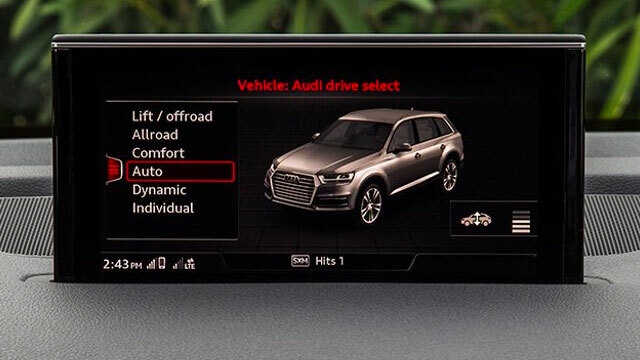 Buy or lease this new 7-passenger Audi SUV for an experience unlike anything else before. 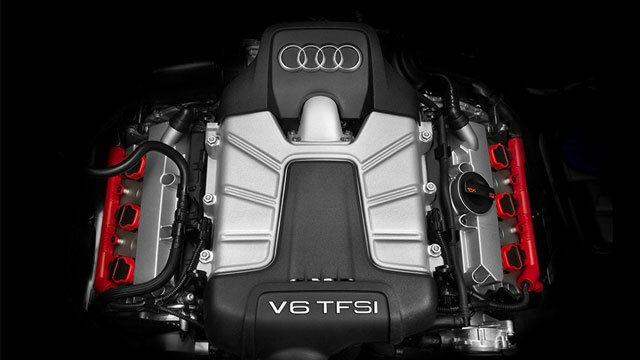 You’ll love its potent powertrain that will have you taking the long way home from work, while your passengers will adore the Audi Q7 SUV’s connected and comfortable cabin. Plan your next weekend excursion with the 2018 Audi Q7 in mind. Test-drive this new Audi luxury SUV at our Audi dealership in Omaha, NE. 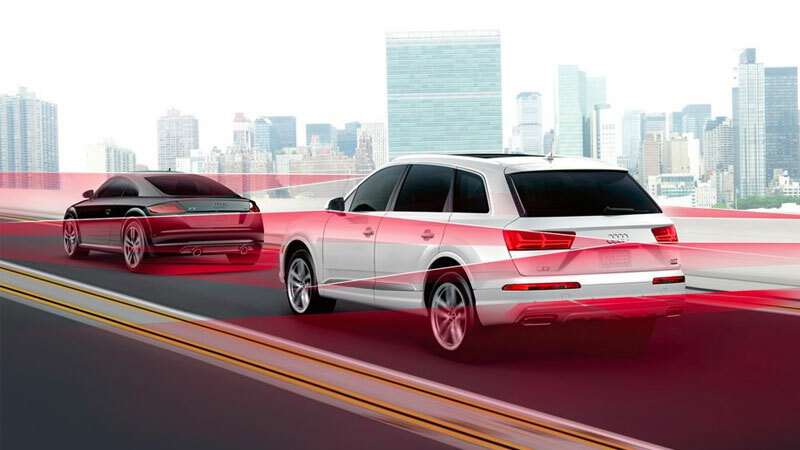 The next-generation Audi Q7 is waiting for you at Audi Omaha. Buy or lease a new 2018 Audi Q7 in Omaha, NE, today!